AIDS Walk & Run Chicago is a popular and important annual fundraising event in the fight against HIV/AIDS. 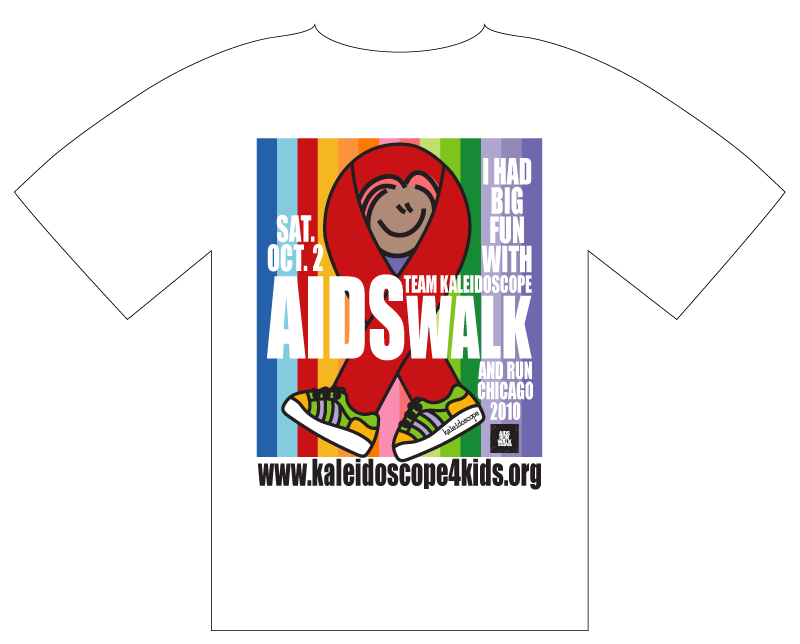 It benefits both the AIDS Foundation of Chicago and the programs of more than 125 local HIV/AIDS service organizations, of which Kaleidoscope is one. Meeting the challenges of youth diagnosed with HIV/AIDS, Kaleidoscope’s creation of specialized foster homes to address such medical needs was the first of its kind in Illinois. This poster was created to raise program awareness and to recruit walkers and donations for the Kaleidoscope team. 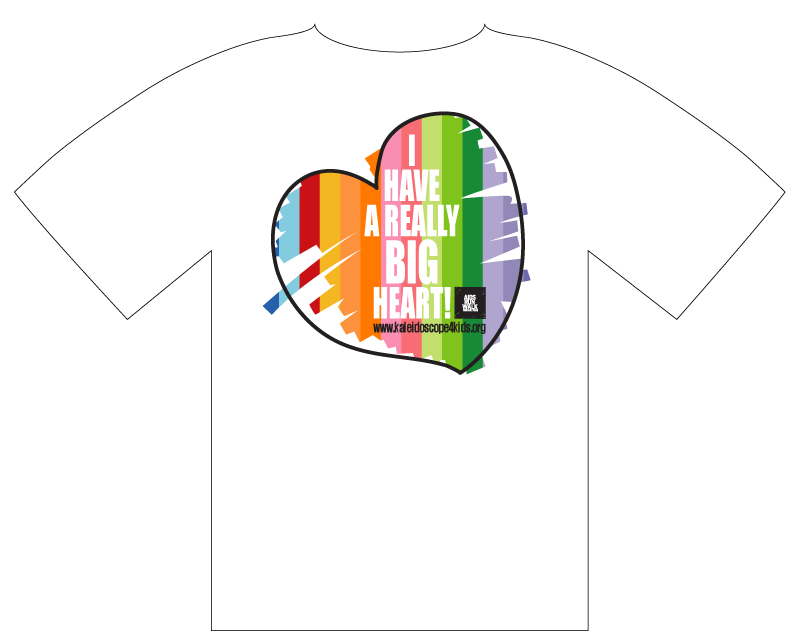 I was super proud when the t-shirt worn by the K4K team won first place in the contest for "Best Team Shirt."